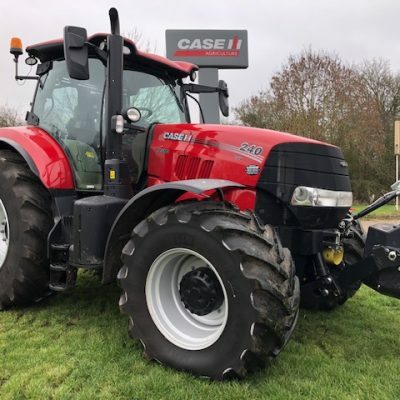 We are official main dealers for the full range of tractors from Case IH for Cambridgeshire. 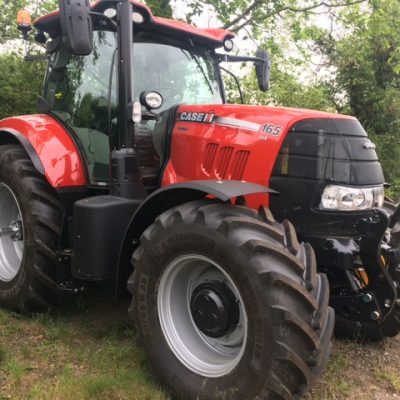 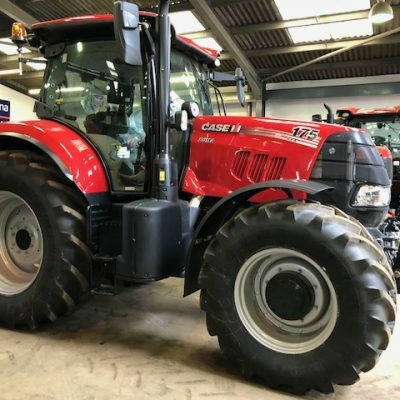 We also sell a good range of quality used tractors from leading manufacturers including Massey Ferguson, John Deere, New Holland, McCormick, Landini, Zetor and others. 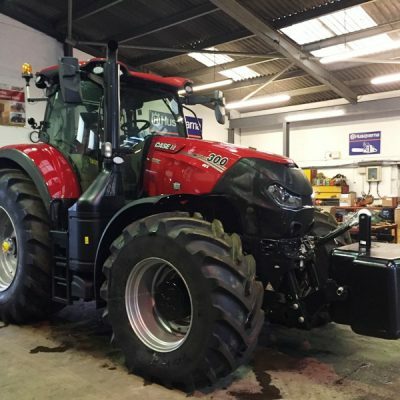 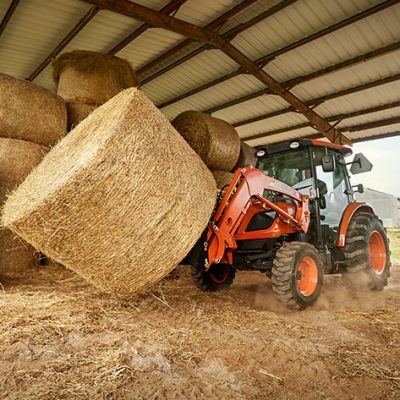 When you buy a used tractor from us, you can be assured that you are buying a top quality piece of equipment that has been rigorously checked over by one of our fully trained service technicians. 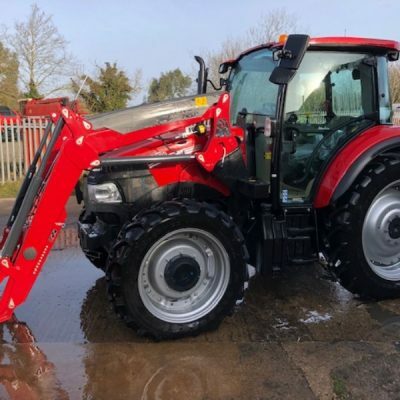 We usually have a wide range of tractors in stock and often have a good selection of both new and used machines ready for delivery. 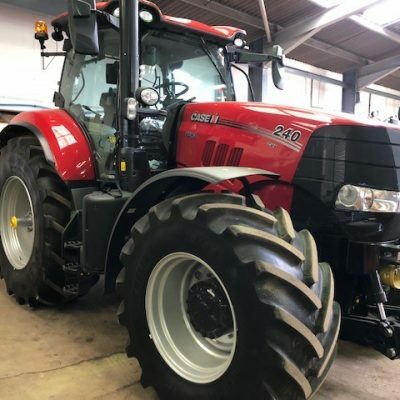 Take a look through our current selection of tractors below and if we can be of any further assistance, please contact a member of our sales team who will be glad to help.